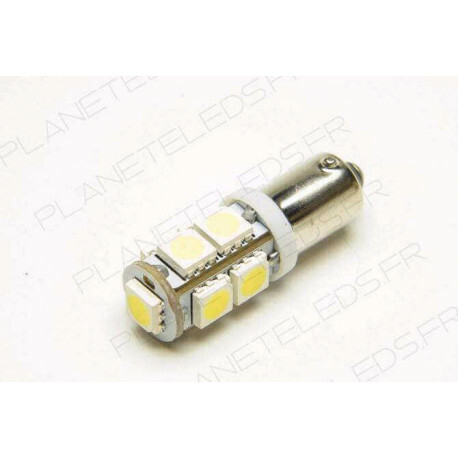 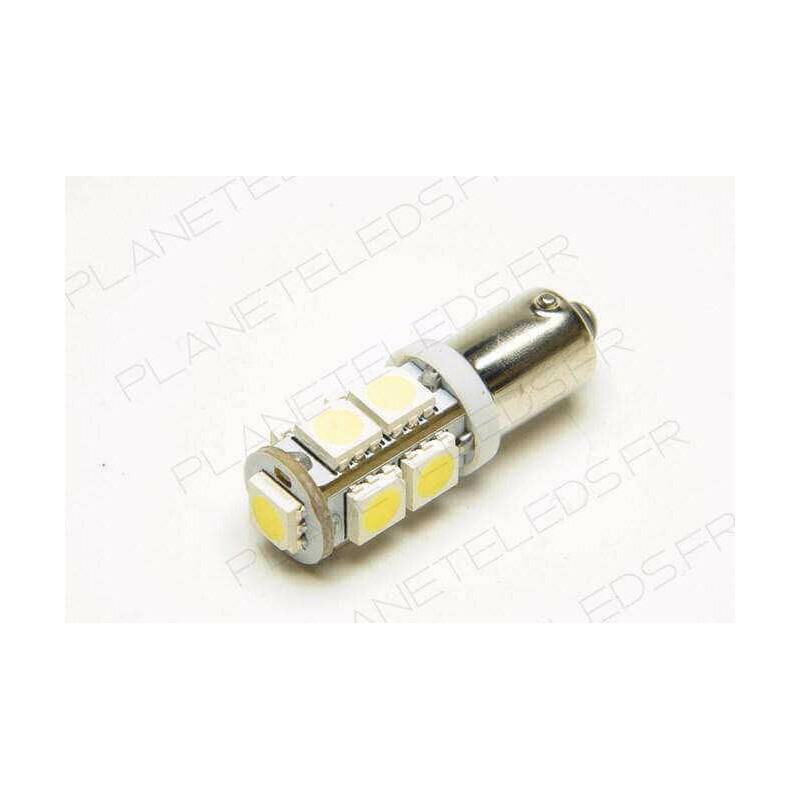 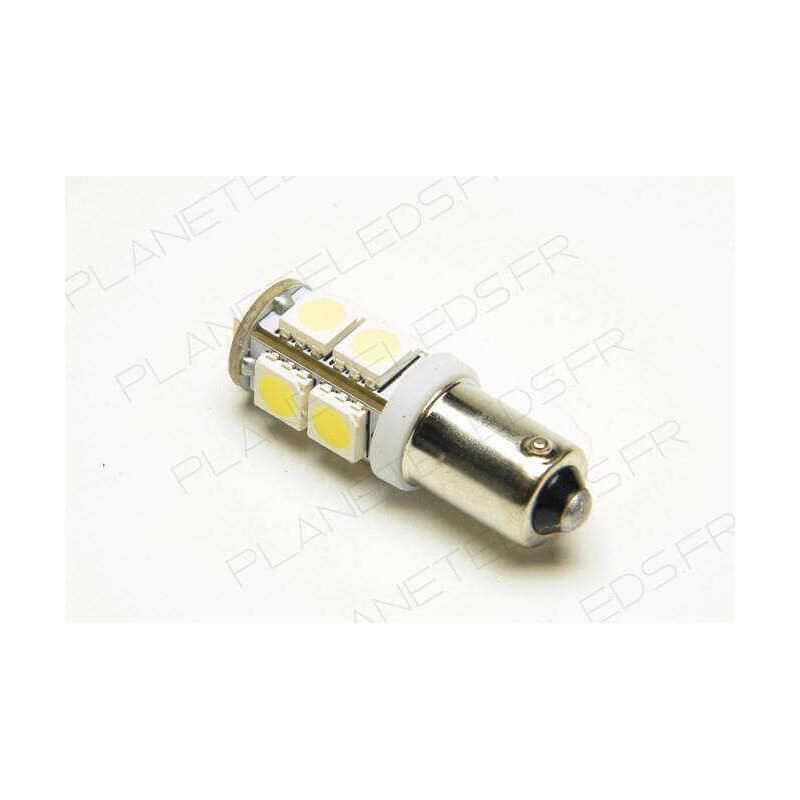 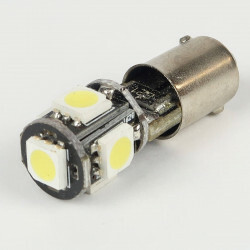 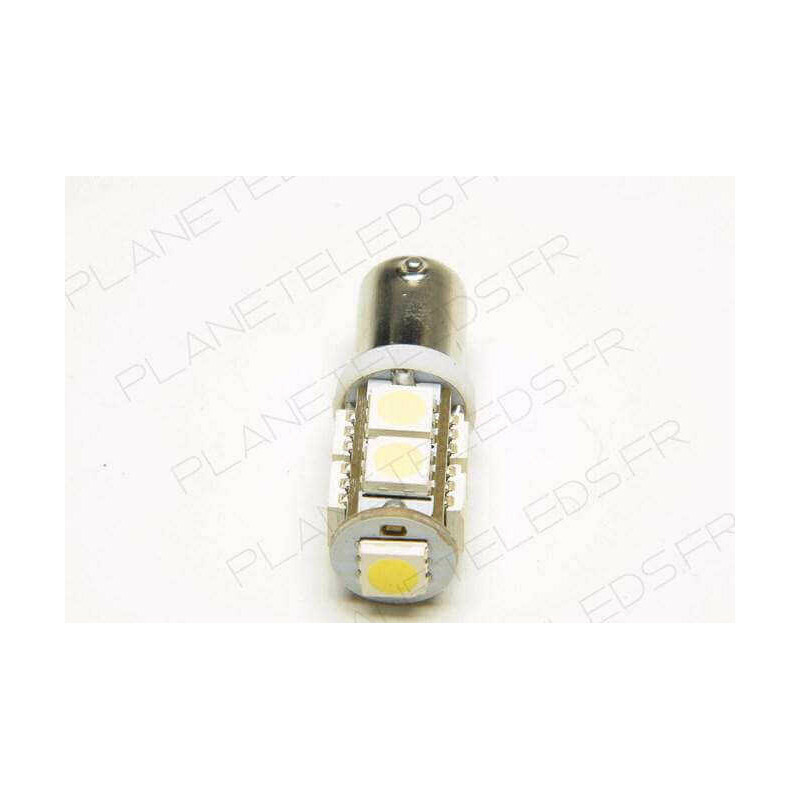 This LED bulb BA9S - T4W will replace your pilot lights or the interior lighting and will modernize your car lighting. 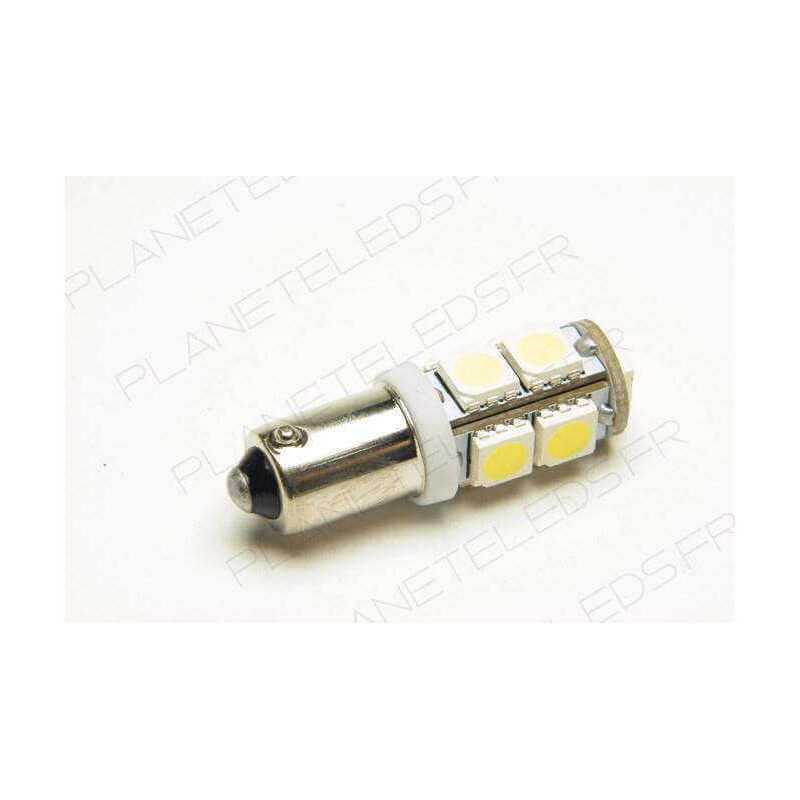 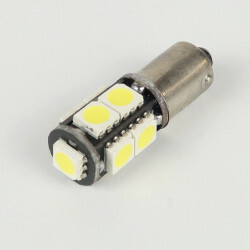 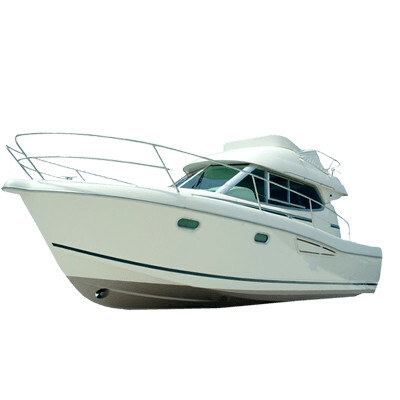 This LED bulb BA9S - T4W Canbus replaces your original halogen bulbs without modification of your original equipment. 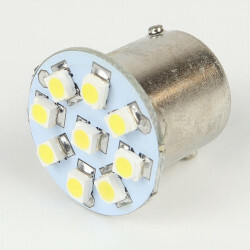 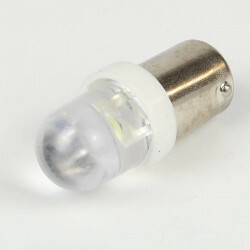 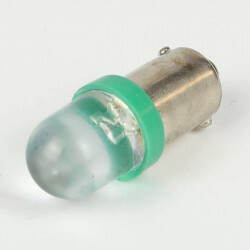 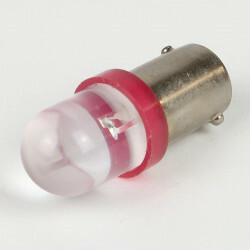 This T4W LED bulb operates on 12V. 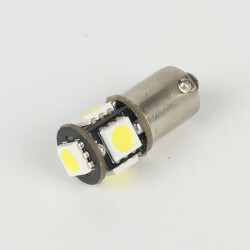 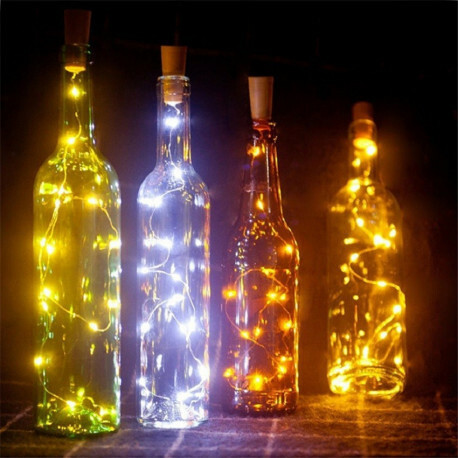 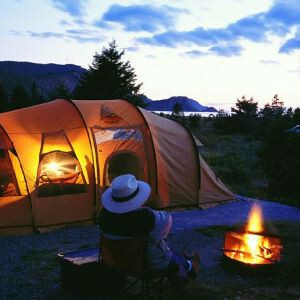 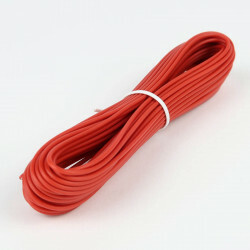 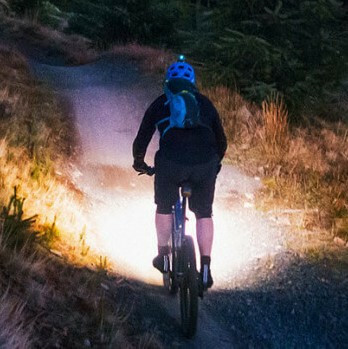 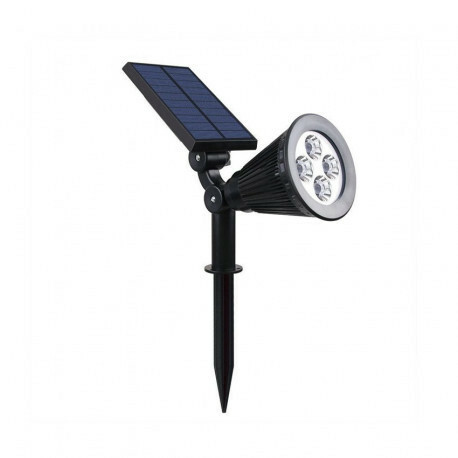 It diffuses 200 Lumens for 1.5W of consumption. 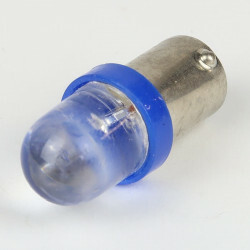 This BA9S LED bulb will restore a nice blue color, which will modernize the lighting of your vehicle.